Humans evolved to have a variety of senses—smell, sight, touch, etc.—that provide information about the world around us. Our brains use this sensory information to construct a particular picture of reality. But what if it were technologically possible to hack our brains and create new senses for humans, such as echolocation or magnetoception? How would our brains integrate this new kind of information? What would it be like to perceive the world using these strange new senses? And how would these novel senses change our view of reality? Join our live audience at The Marsh in San Francisco to record a new episode of Philosophy Talk, the nationally syndicated public radio show. 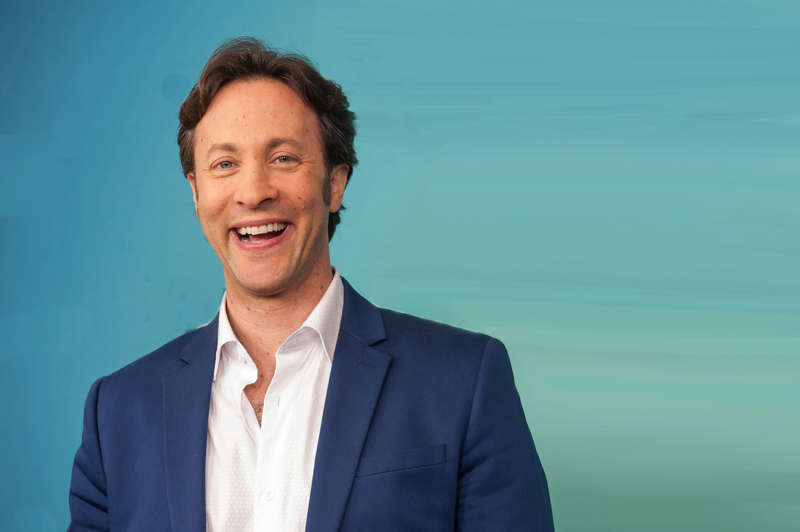 Philosophers Ken Taylor and Josh Landy will welcome David Eagleman, Stanford University neuroscientist, author, NeoSensory CEO, and host of the PBS series The Brain. In addition to thought-provoking conversation, audience questions, and laughter, the show will feature Roving Philosophical Reporter Holly McDede, satirist and Sixty Second Philosopher Ian Shoales, and musical guest Tiffany Austin.